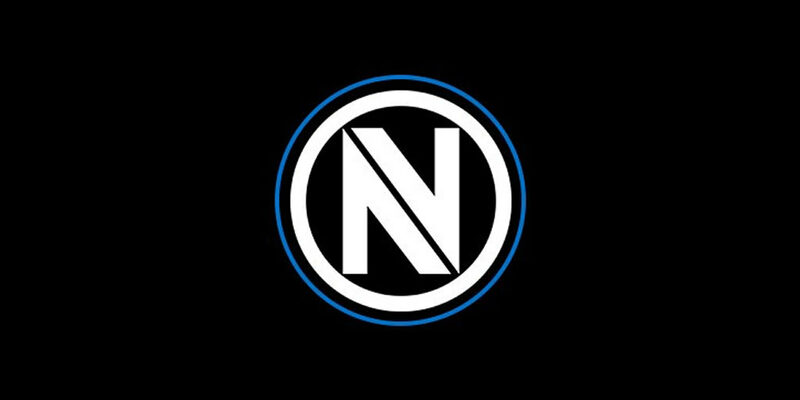 Team Envy (previously Team EnVyUs) started off as a Call of Duty clan that has grown into a massive multiple title esports organisation. Since it’s creation by owner Mike “hastr0” Rufail the team has grown immensely. The team currently has rosters in major esports titles like Overewatch, CS:GO, Fortnite, Call of Duty and Gears of War. With the growth comes major sponsorship deals. Team Envy has managed to partner with brands like Jack in The Box, Monster Energy, Twitch, and Scuf Gaming.